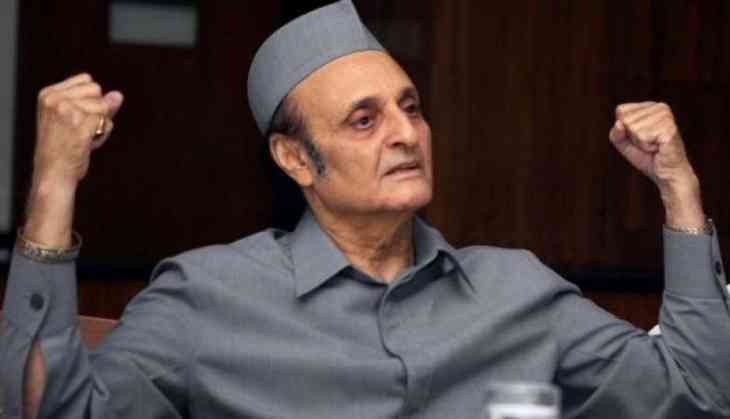 Congress leader Karan Singh has accused Bhartiya Janata Party (BJP)-led PM Modi government of politicizing Balakot air strike and raised Pulwama terror attack despite the guidelines of the Election Commission asking political parties to keep defence forces out of their poll campaigns. Veteran Congress leader Dr Karan Singh, while addressing a rally, raked up Pulwama bombing and sought a probe into the attack. “Have they done any inquiry on the security lapse because of which the Pulwama incident happened? If we cannot protect our soldiers, how can we protect our civilians?” asked Dr Karan Singh. “They are misusing the strike for their political interest. They say that people should vote in the name of the soldiers who were martyred in Pulwama, what does this mean?” Singh added. Earlier, Congress move to Election Commission to take a needed step against Prime Minister Narendra Modi’s references to the military forces to seek votes, stating it breached the Model Code of Conduct (MCC). “I want to tell first-time voters, can you dedicate your first vote to the brave soldiers who carried out the air strike on Balakot in Pakistan?” PM Modi had told a rally in Latur, Maharashtra, last week. “Can you dedicate your vote to the brave martyrs of Pulwama (where a suicide bomber killed 40 CRPF men)?” he had added. In its complaint, the Congress had said, "Evidently the Prime Minister’s violations have grown ever more brazen with a clear double standard of treatment emerging. Furthermore, ECI must be able to enforce what it commands."